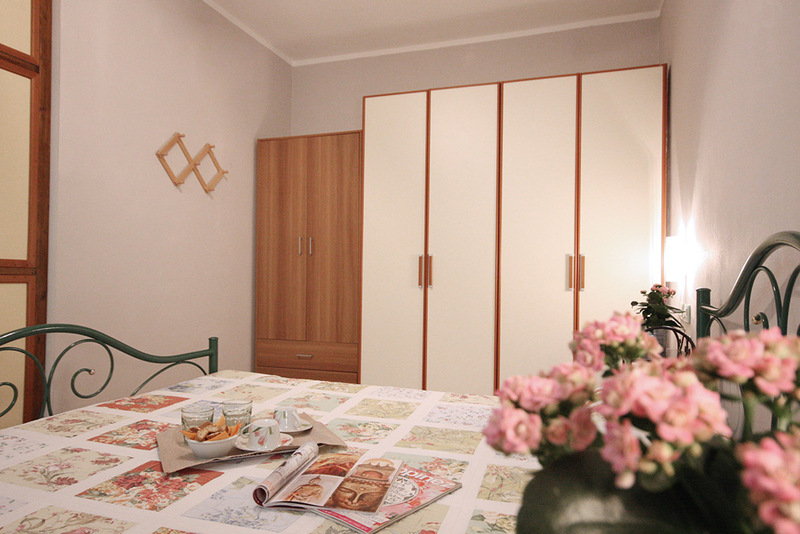 The Residence has small apartments with private parking, available for the entire period of the year, weekly or for the weekend. The sleeping area includes two bed (double bed or two single beds) and a spacious closet, the living area includes a sofa bed, TV, kitchenette with electric hob, combi microwave oven, refrigerator and crockery provided. Adjacent to the living area is a large bathroom with shower. The first floor apartments have a balcony, while those on the ground floor a large terrace. 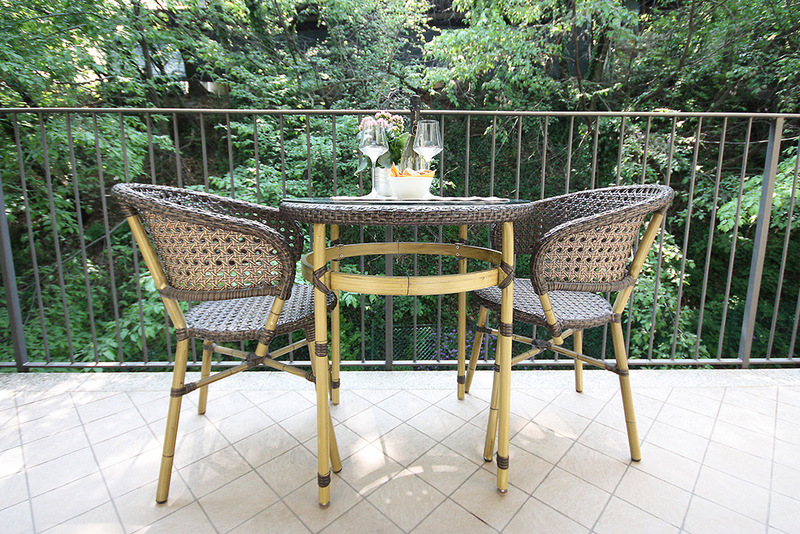 All the apartments have an outdoor table for dining outdoors comfortably. The swimming pool of the residence is a little gem from which you can admire while relaxing the vineyards and surrounding hills, a feature which makes the Garda Valtenesi one of the most attractive resorts in the area. 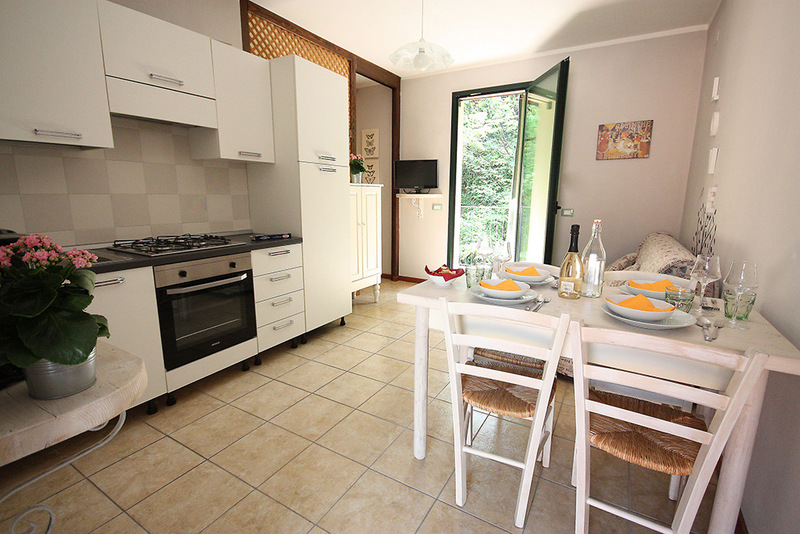 At our Residence there is the possibility of using the grill for summer barbecues, a laundry area with washing machine and also rent bicycles and scooters. We can suggest itineraries pleasant.